Regular maintenance of your vehicle’s transmission can help you avoid costly future repairs. 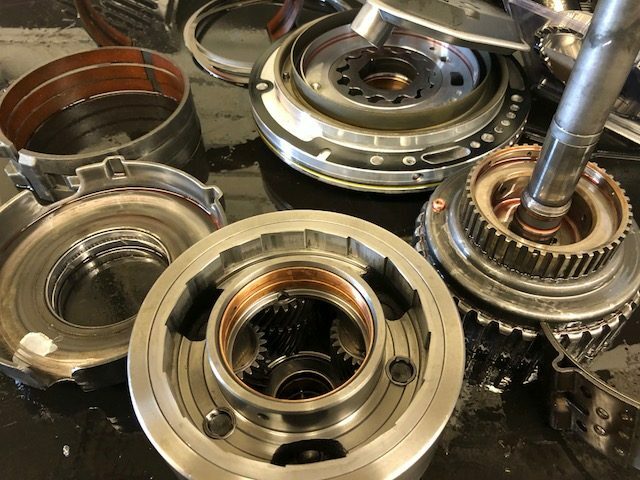 Get remarkable maintenance services for your vehicle’s transmission from the experts at Liberty Transmission. Visit us today! Looking for Transmissions Service in the Virginia Beach / Kempsville area? Give us a call at 757-233-3131, email us or stop by during normal business hours.